By Jim Boyce | Jordan Porter of Chengdu Food Tours put his city on the WBD map last year with a class at Yi Jie Cafe, a pop-up bar at Bird’s Nest 1 and the launch of a baijiu club. 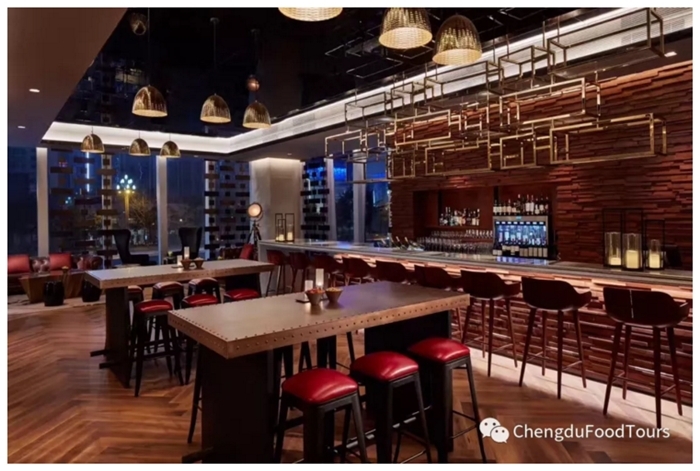 This year, Chengdu Food Tours is back, this time with a night of fun at Cube Bar in the Fairmont Hotel. 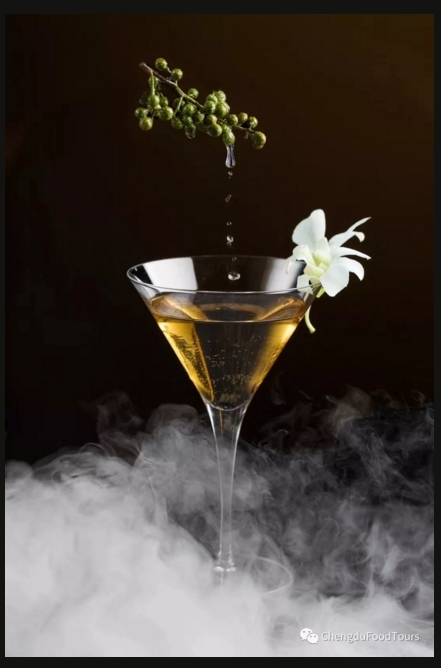 From 8 PM to 10 PM, Cube Bar will be home to a baijiu tasting, trivia and mystery prizes as well as a quartet of cocktails. The latter include One Night in Chengdu (成都一夜), with Sichuan peppercorn and grapefruit. Natural Desire pairs baijiu with peppercorn-infused vodka, along with orange, pineapple and coconut cream, while Panda 1573 uses Guo Jiao 1573 baijiu with lime and Fevertree Tonic. A special drink that celebrates Chengdu Baijiu Club features cranberry, citrus and egg white. Get into the spirit in Chengdu: RSVP via anita (at) chengdufoodtours.com. Tickets are rmb 80 for baijiu club members and rmb 120 for nonmembers and include the blind tasting and one Cube Bar special baijiu cocktail. The dress code is smart casual. Also, check out this post with Jordan Porter’s advice on infusing baijiu.